On December 13, 2016, President Obama signed the 21st Century Cures Act (Cures Act) into law. 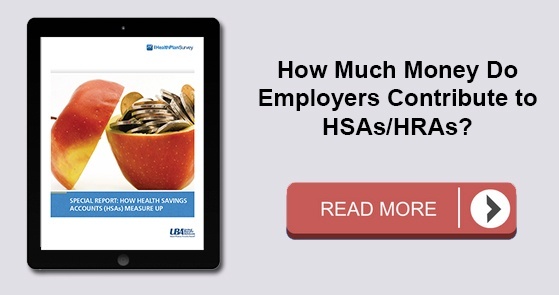 The Cures Act provides a method for certain small employers to reimburse individual health coverage premiums up to a dollar limit through HRAs called "Qualified Small Employer Health Reimbursement Arrangements" (QSE HRAs). The provision went into effect on January 1, 2017. On October 31, 2017, the IRS released Notice 2017-67, providing guidance on the implementation and administration of QSE HRAs. October was a busy month in the employee benefits world. President Trump announced a new Acting Secretary for the U.S. Department of Health and Human Services (HHS). Eric Hargan fills the position vacated by Tom Price, who resigned in late September 2017. The U.S. Department of Labor (DOL) issued a proposed rule to delay a disability claims procedure regulation's applicability date and HHS released its proposed rule on benefits and payment parameters for 2019. The U.S. Department of the Treasury (Treasury) issued its Priority Guidance Plan for projects it intends to complete during the first half of 2018. Certain small employers have the option to reimburse individual health coverage premiums up to a dollar limit through Qualified Small Employer Health Reimbursement Arrangements (QSE HRAs) under the 21st Century Cures Act (Cures Act). 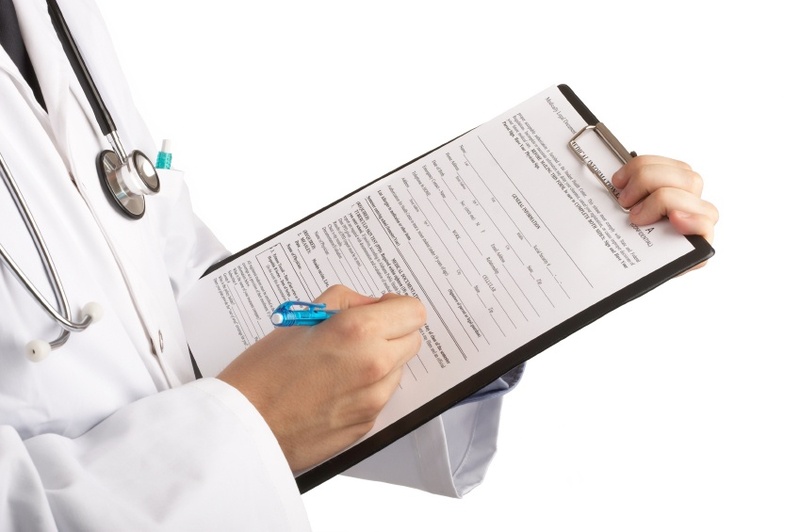 The Cures Act amends the Employee Retirement Income Security Act of 1974 (ERISA) to exclude QSE HRAs from the ERISA definition of group health plan; however, the Cures Act does not specifically exclude QSE HRAs from the rest of ERISA. Recently, the Department of Labor (DOL), Department of Health and Human Services (HHS), and the Treasury (collectively, the Departments) issued FAQs About Affordable Care Act Implementation Part 35. 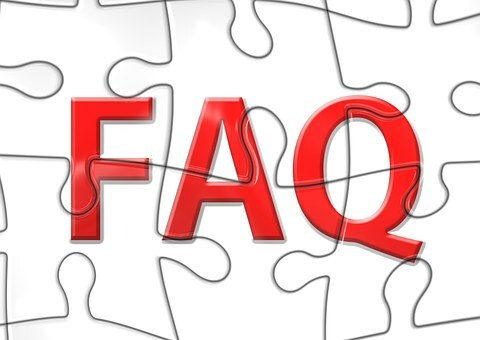 The FAQ covers a new HIPAA special enrollment period, an update on women's preventive services that must be covered, and clarifying information on qualifying small employer health reimbursement arrangements (QSE HRAs). On December 13, 2016, former President Obama signed the 21st Century Cures Act into law. 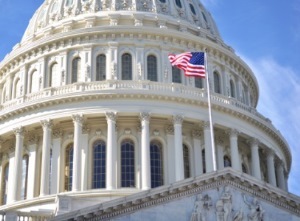 The Cures Act has numerous components, but employers should be aware of the impact the Act will have on the Mental Health Parity and Addiction Equity Act, as well as provisions that will impact how small employers can use health reimbursement arrangements (HRAs). 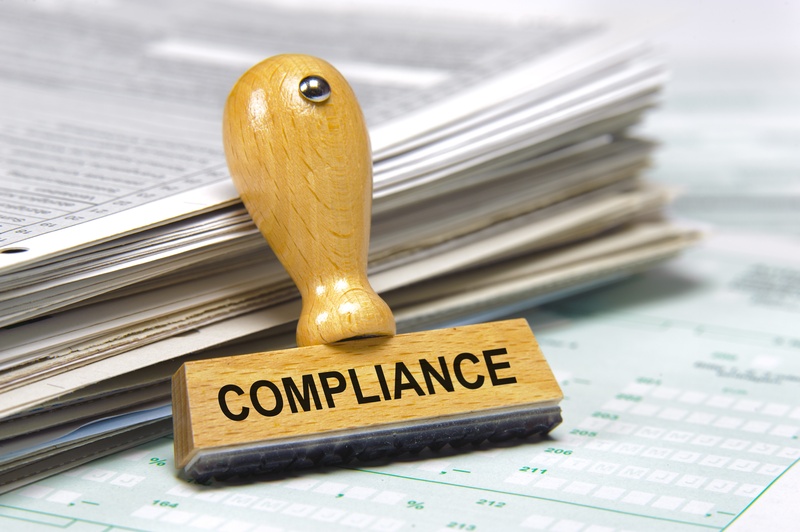 There will also be new guidance for permitted uses and disclosures of protected health information (PHI) under the Health Insurance Portability and Accountability Act (HIPAA). We review the implications with HRAs below; for a discussion of all the implications, view UBA’s Compliance Advisor, “21st Century Cares Act”.